It’s taken eight years since they launched their first self-driving car, but Waymo, Google’s driverless car company is finally reaping the rewards. Waymo is now running its automated vehicles around the city of Phoenix in USA, with no human inside to grab the wheel in case something happens. Waymo CEO, John Krafcik also stated that the company will soon invite passengers to climb aboard the world’s first driverless ride-hailing service ala Uber and Grab. This announcement and launch brings up a lot of interesting discussions, such as the details and practicality of such a service. But it’s clear that Waymo has taken one step forward in the long road towards fully self-automated vehicles. Waymo first took its driverless vehicles for public roads in October 2015. Steve Mahan, a blind man, took a solo, 10-minute demo ride around Austin, Texas in the company’s “pod car,” the cool one without a steering wheel or pedals. The difference here, Krafcik says, is that the cars prowling Phoenix sans humans aren’t part of a demo. “What you’re seeing now marks the start of a new phase for Waymo,” he said. 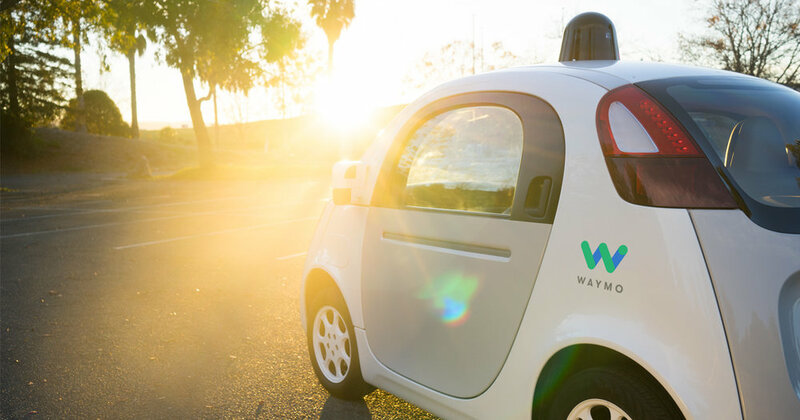 Once Waymo is up and running in Arizona, it will gradually expand its service area to cover a other cities, states, and countries. And we’re all excited to see that happen in Malaysia. Are you excited at Waymo’s brand new technology? What do you think will happen to self-driving cars coming up? Leave a comment below!